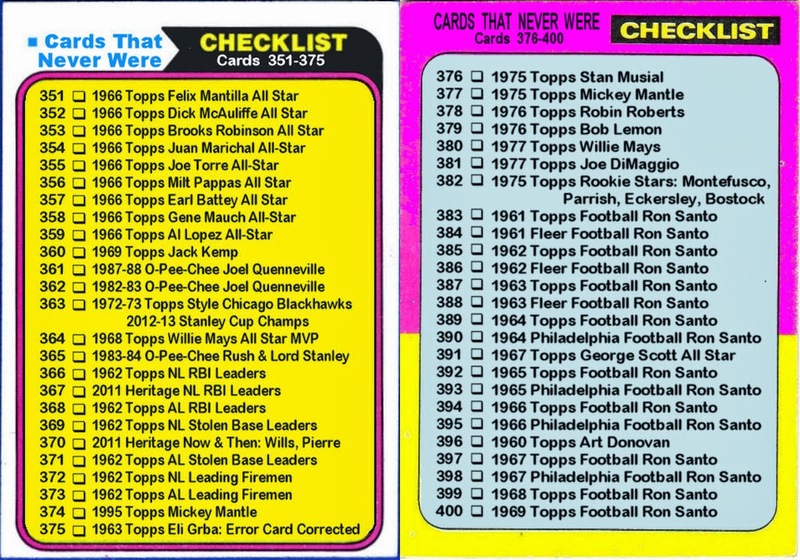 I never really saw the point of collecting "virtual" cards. 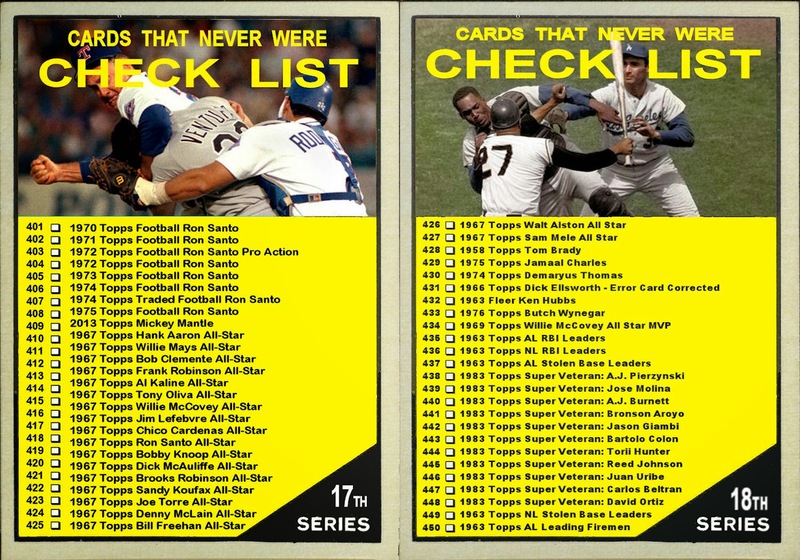 Especially since I've been making virtual cards for this blog for the past 4 years or so. 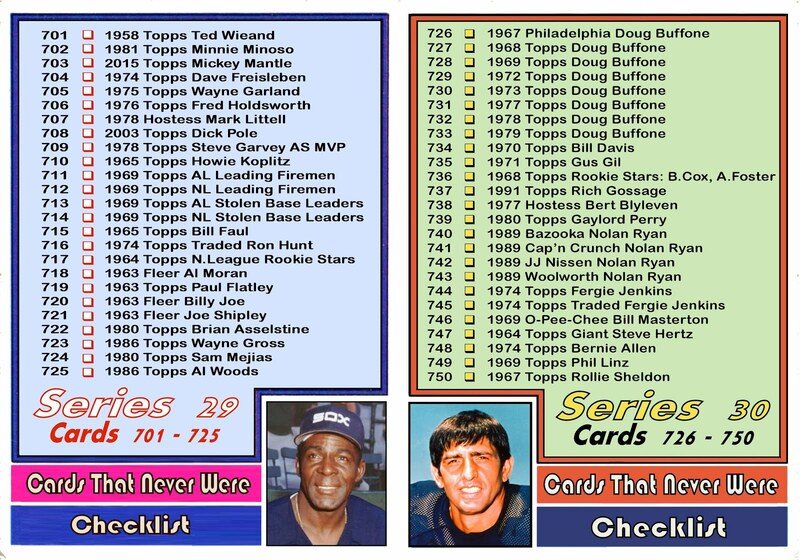 But curiosity finally got the best of me and I had to check out Topps Bunt. 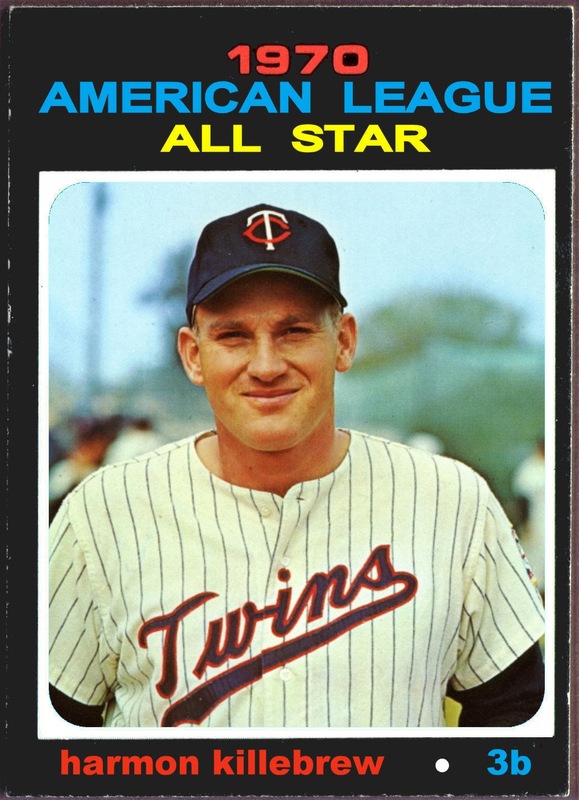 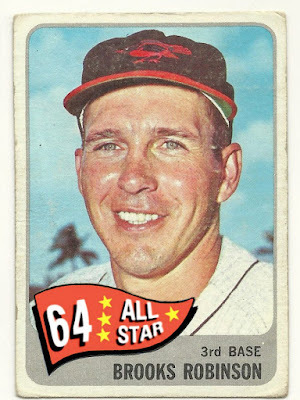 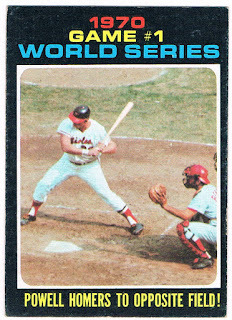 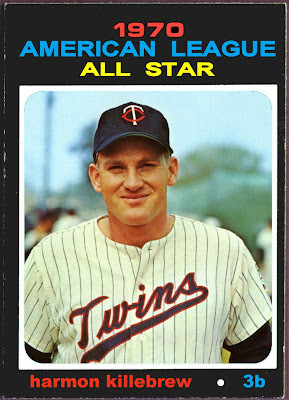 To my surprise, I came across this Harmon Killebrew Topps Bunt Card using the same design I used for the 1971 Topps All Star Cards That Never Were. 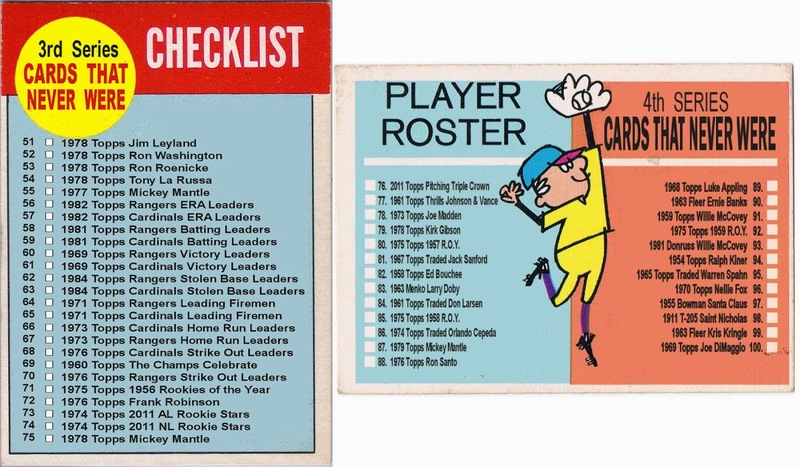 Admittedly, the design was not entirely mine. 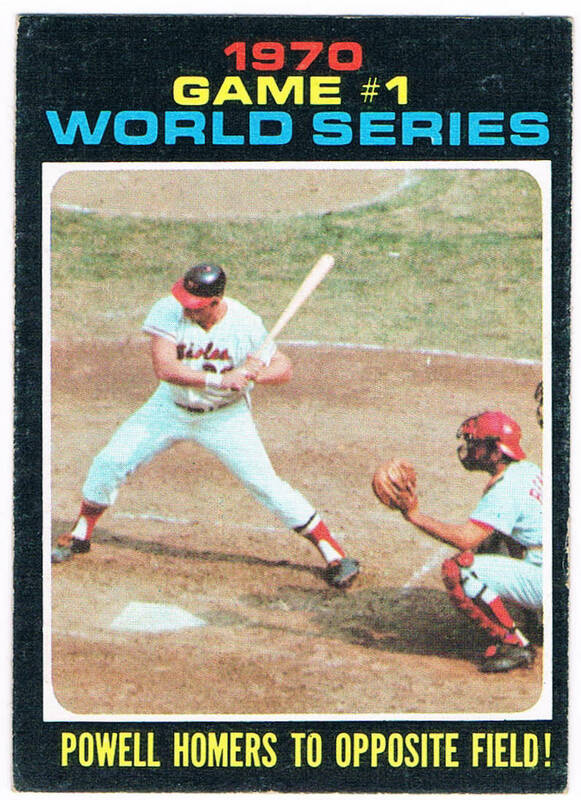 I lifted it from the World Series cards from that set. 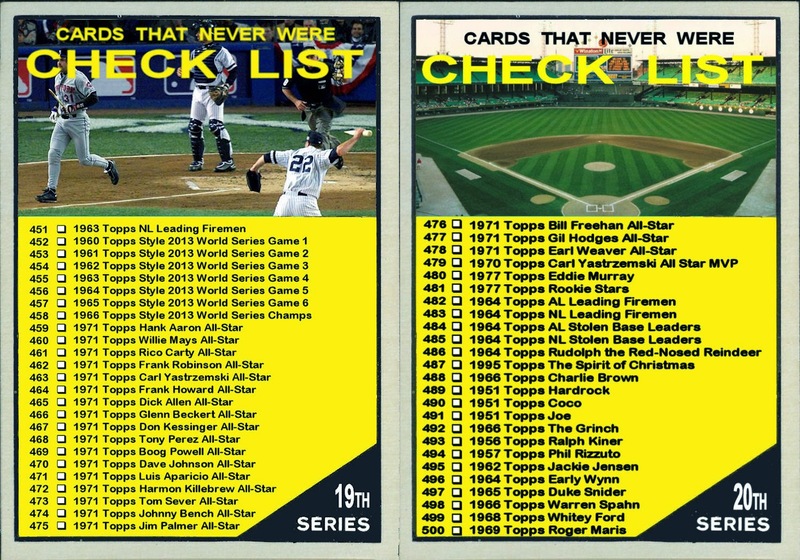 Nonetheless, I'm kinda stoked that they used a design that I had a hand in creating. 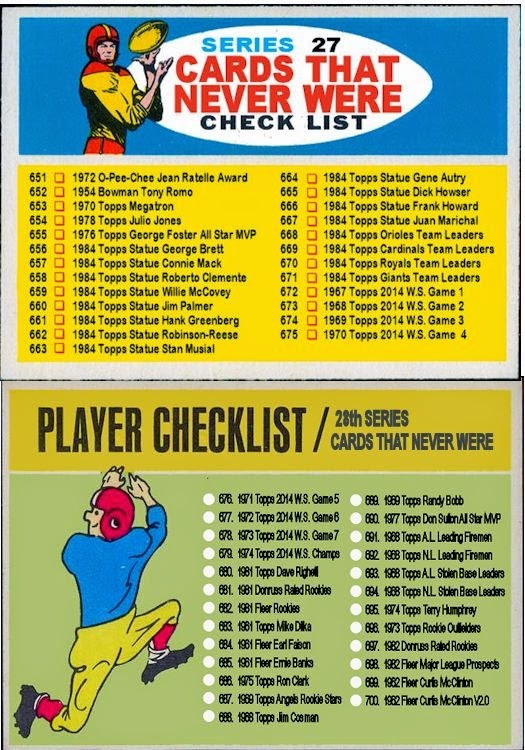 Did some Topps intern not realize that this was a fake card? 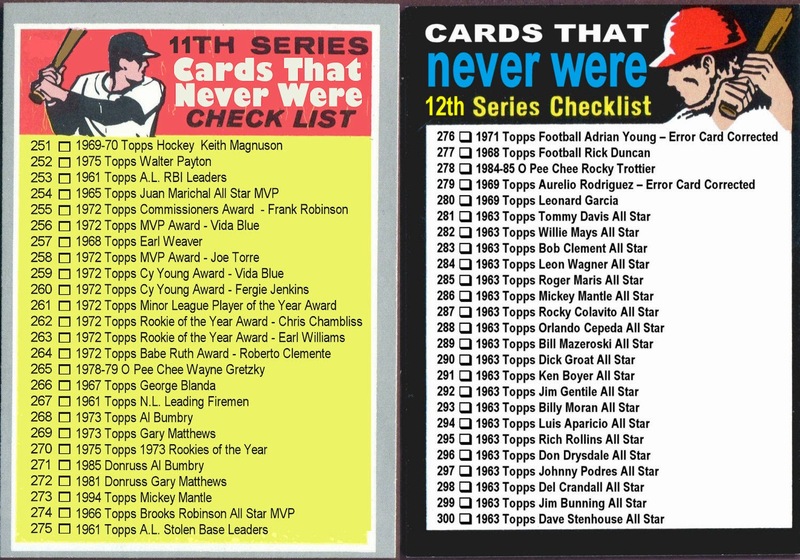 Or did he know it was fake and just didn't care? 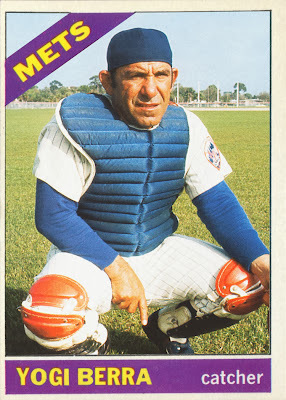 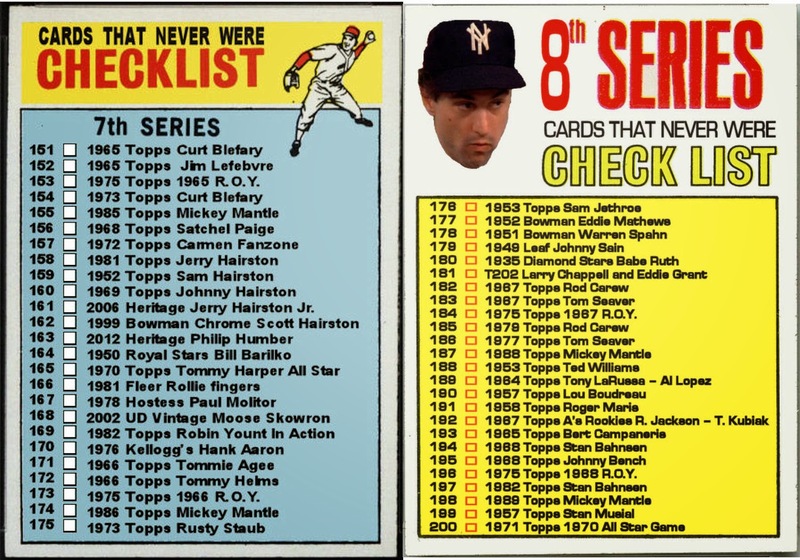 In reality, the design belongs to Topps in the first place and they probably actually paid for the rights to use Berra's image. 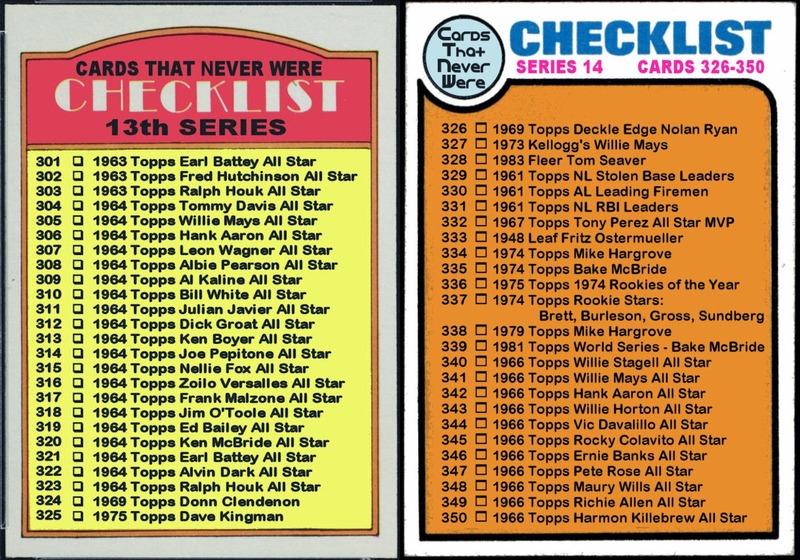 I can't speak for the other bloggers, but I am not the least bit upset, offended or otherwise outraged by the Topps Bunt versions of these cards. Quite the opposite. 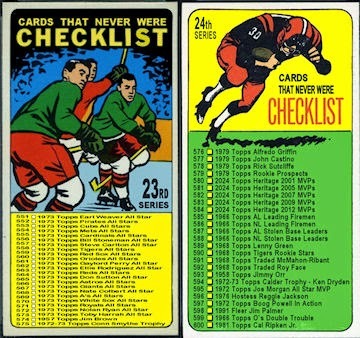 I'm hoping that they use more of our designs. 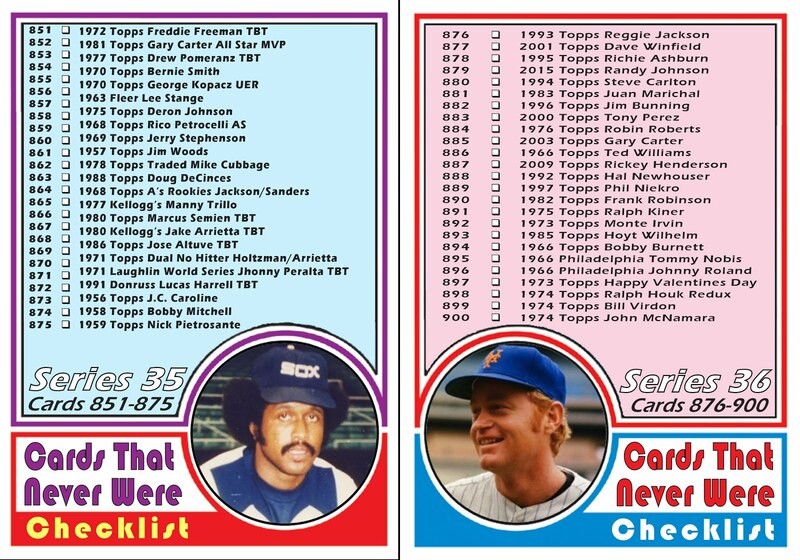 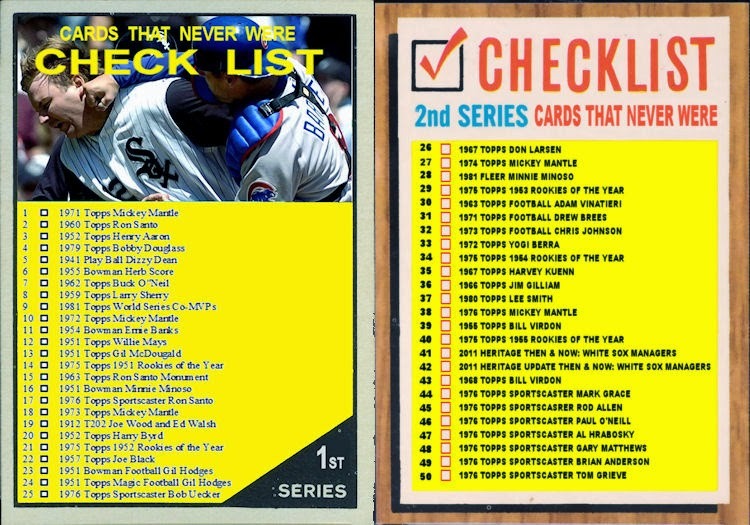 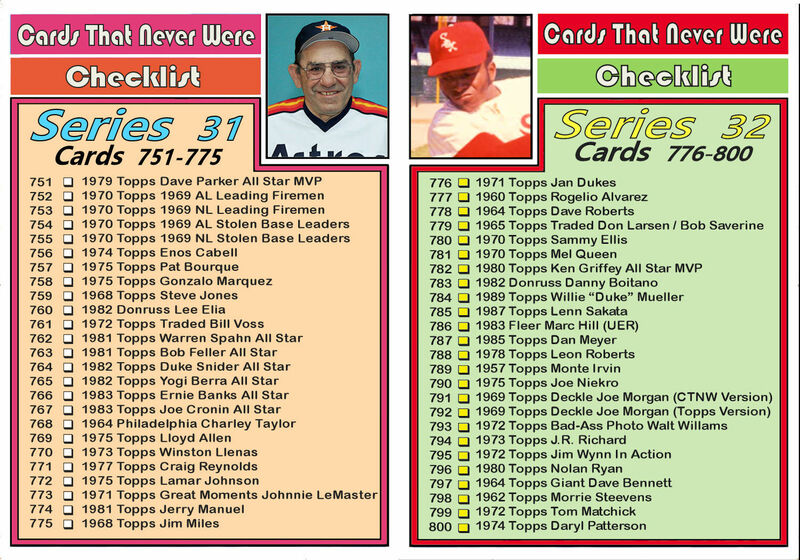 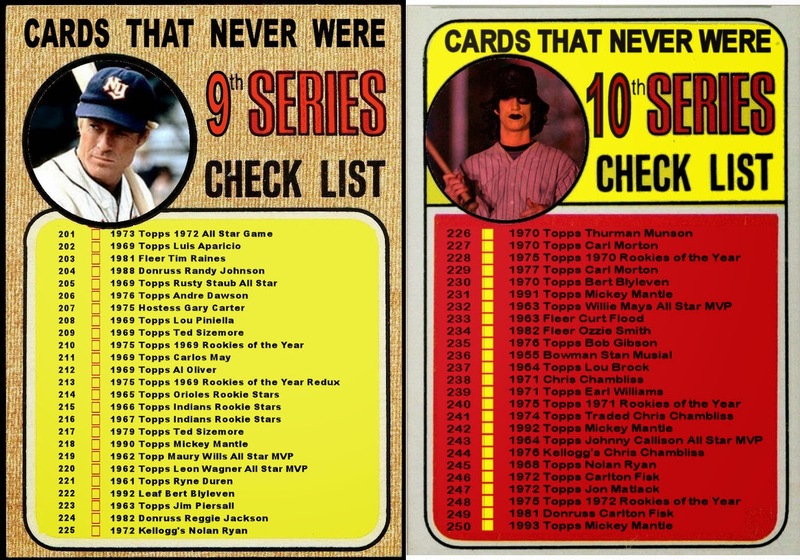 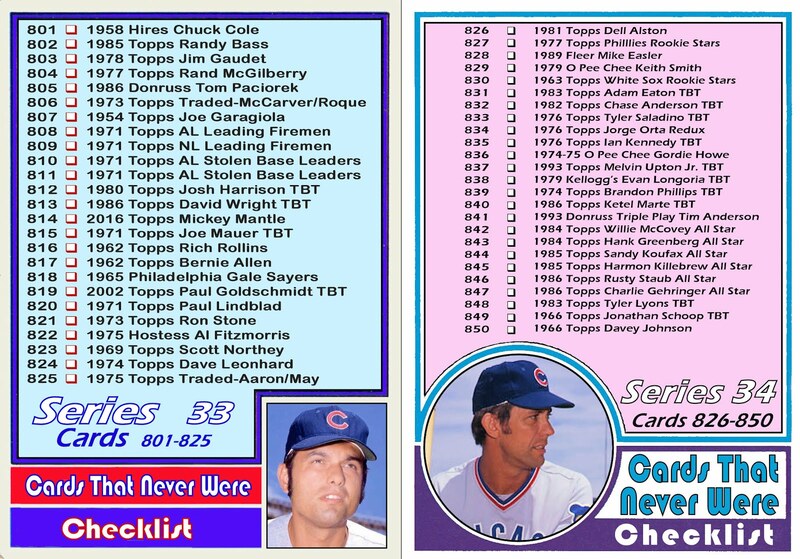 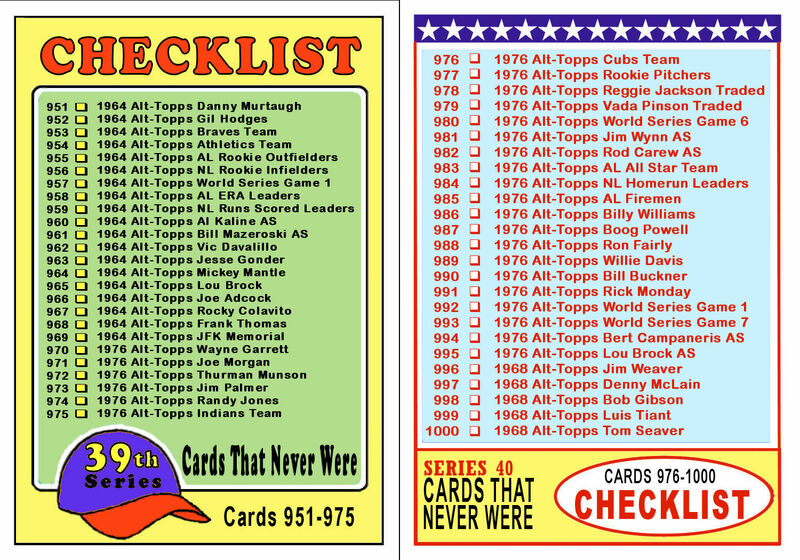 The whole reason I made most of these cards is because I thought Topps should have made them themselves. 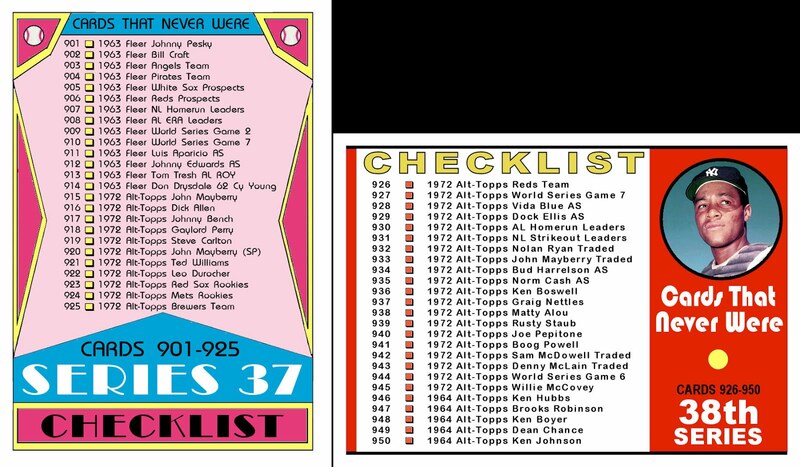 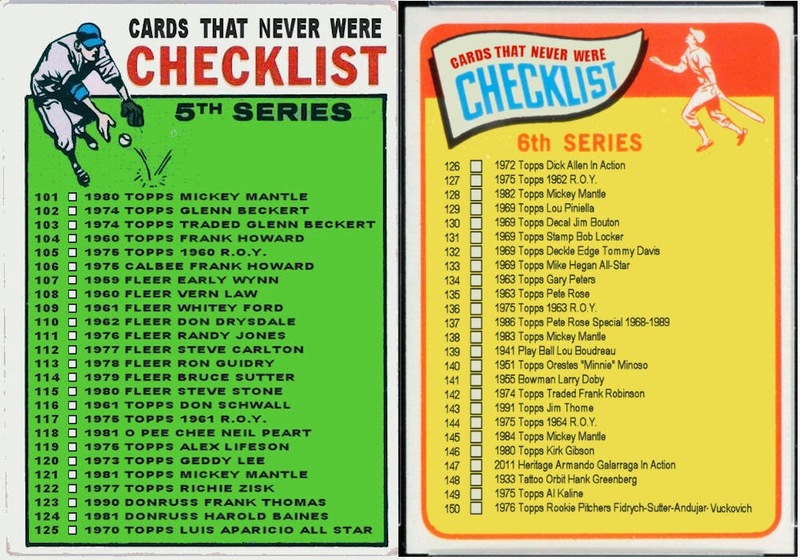 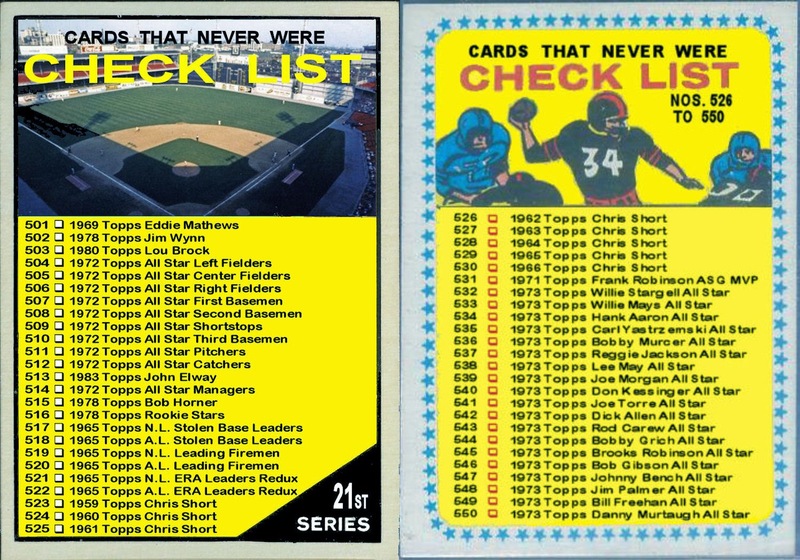 With the recent addition of Archives, Heritage and now Bunt cards, Topps will have more chances to create the cards they missed the first time around.